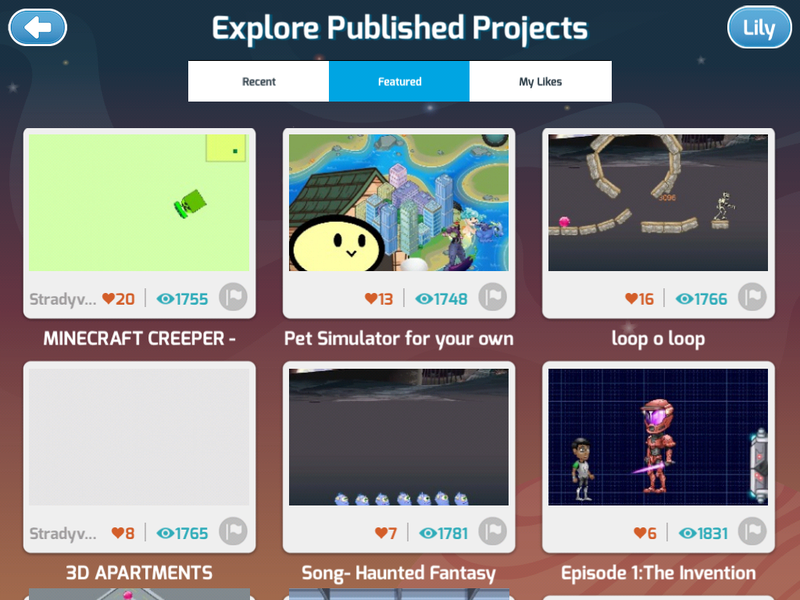 The Code-A-Thon is in full swing, and we’re excited to announce the winners from each week! Check back every week as we release 20 new winners. 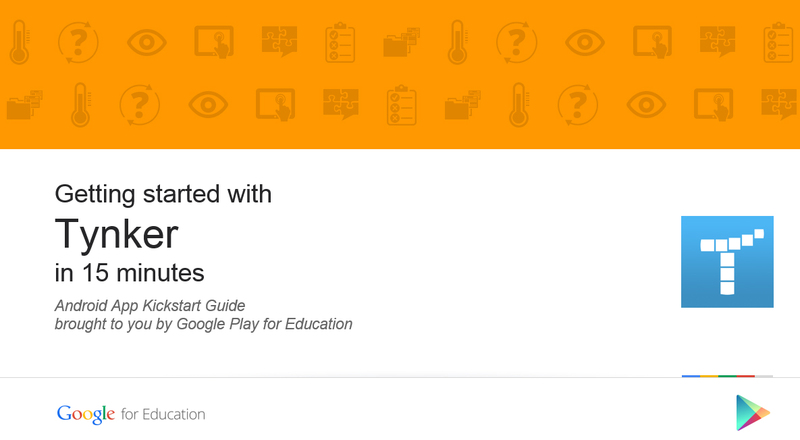 Educators, Get Started with Tynker using the Google Kickstart Guide!